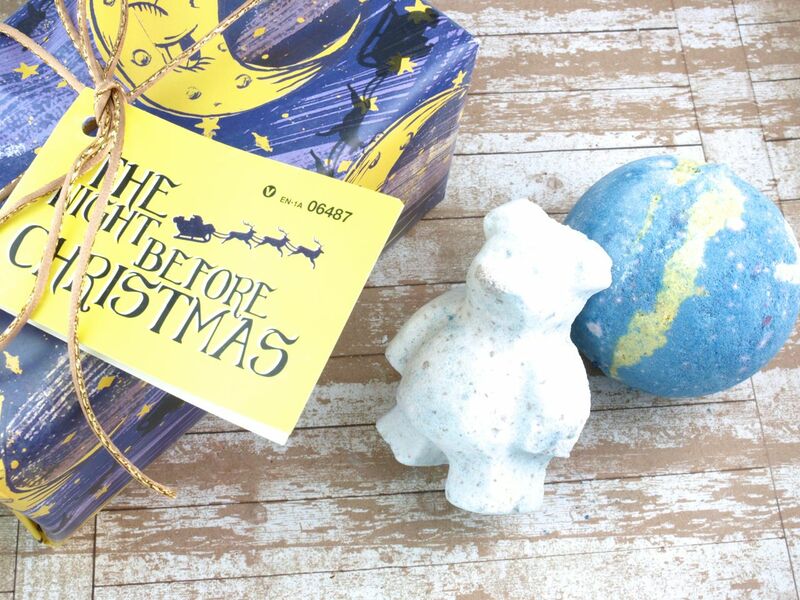 Perfect for bath bomb lovers, this pre-wrapped gift includes a Butter Bear bath bomb and a Shoot for the Stars bath bomb. 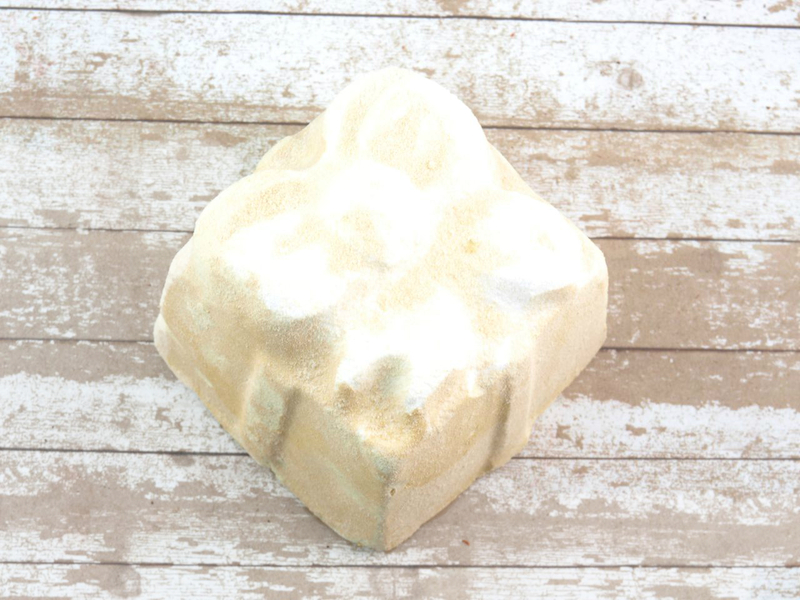 The adorable Butter Bear has a soothing vanilla scent and it's made with cocoa butter and cocoa powder. Shoot for the Stars is one of the most beautiful Lush bath bombs and this one also has the most mesmerizing sweet and citrus scent. Once dropped into the bath, it spins and swirls in the water, leaving behind streaks of blue, pink, and gold. I've always remembered Lush gift sets being priced equal to the individual products but interestingly this gift set is actually more expensive ($3.05 CAD more expensive to be exact) than buying the Butter Bear and Shoot for the Stars individually. 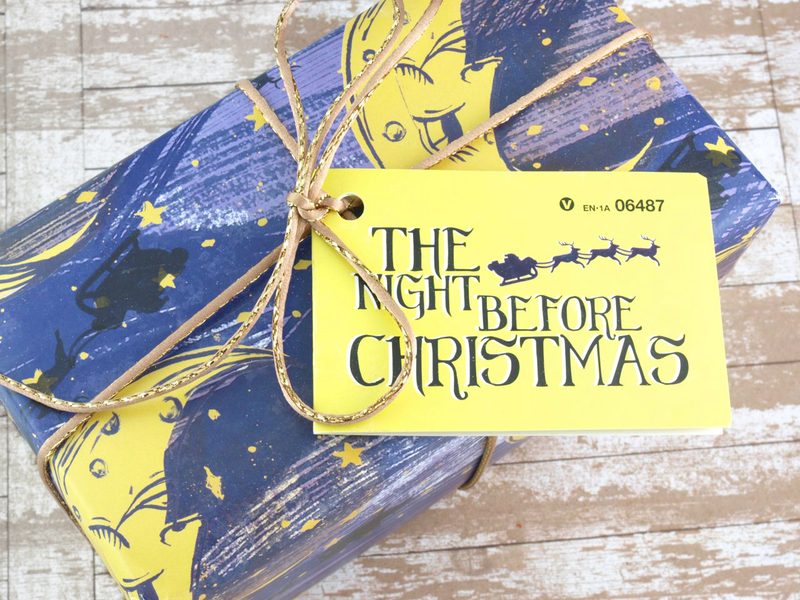 Most stores' holiday gift sets have a higher price value compared to their sales price and although the Lush gift packaging is really beautiful, I'm not sure it's worth the extra three dollars. 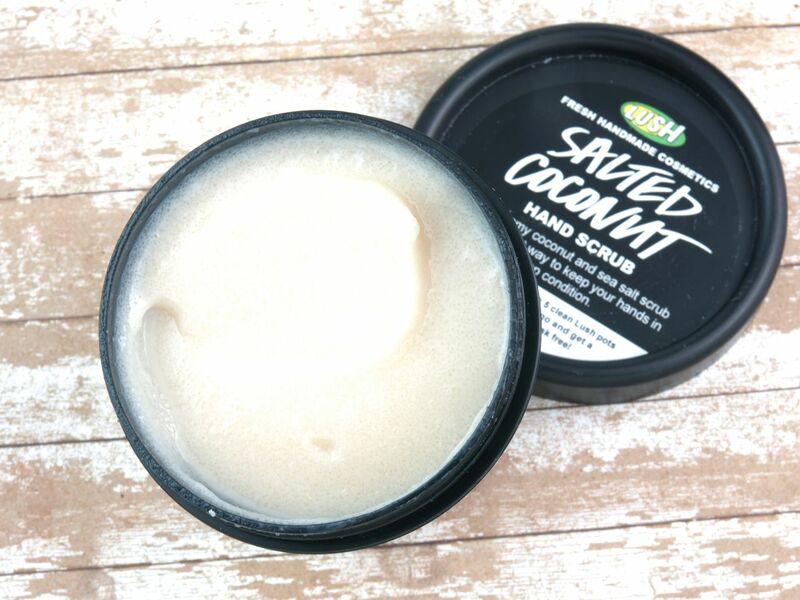 A brand new hand scrub from Lush, Salted Coconut is a beautiful and creamy sea salt scrub made with fresh lemon, silken tofu, argan oil, capuacu butter, coconut oil, and neroli oil. The texture is surprisingly fine yet effective, and the scent is sweet and coconut-y. I couldn't resist and tried this on my face as well; except for the slightly heavy residue, the scrub is not bad for the face either! Update: I tried this scrub on my face again and I take back what I said. This is not for the face! For some reason, the scrub gave a burning sensation, which never happened the first time. I suppose the salt is too strong for the skin my my face. 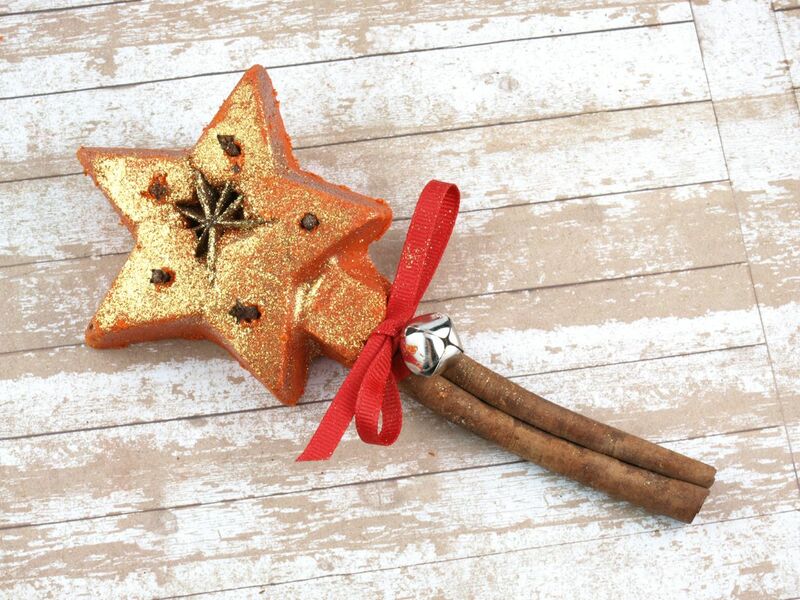 A new addition to the holiday collection, this is a fun bath bubble bar shaped like a star-tipped magic wand secured atop two cinnamon sticks. With a refreshing citrus and spicy scent, this bubble bar gives the bath a light orange color and a slurry of festive bubbles and shimmers. I like that this bubble bar comes with a handle because I can simply swirl it under running bath water and save however much is left for my next bath. The little red bow and silver bell is a really cute touch as well! A refreshing and invigorating lime and sweet orange scented bath bomb, Golden Wonder fizzles away to fill the tub full of golden shimmers. Midway through, the bomb reveals a lovely surprise of a bright blue center that turns the bath a fun shade of green. I personally think the Lush holiday collection this year is more spectacular than ever. With more than a handful of favorites and repurchases already, I'm already feeling bummed about these limited edition goodies going away after Christmas. 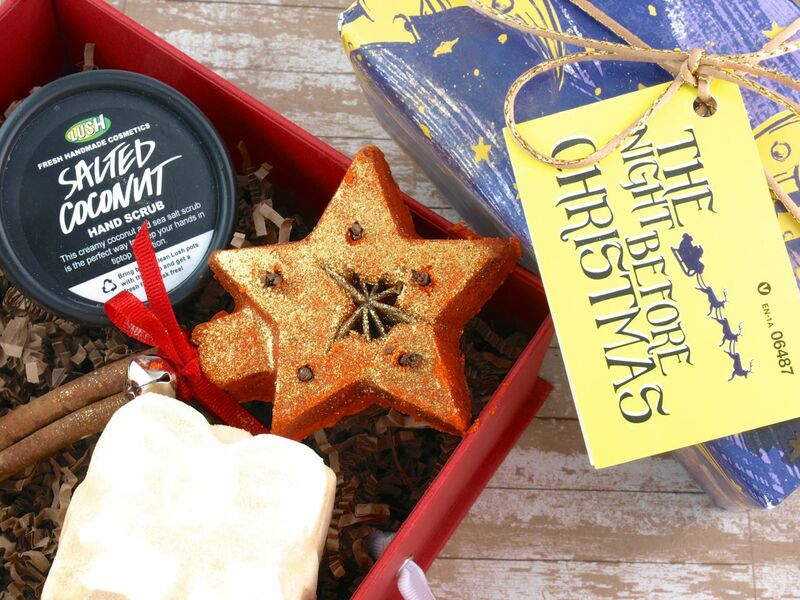 Did you pick up anything from Lush lately, share with me in the comments below! Lush is available online and in stores at Lush.